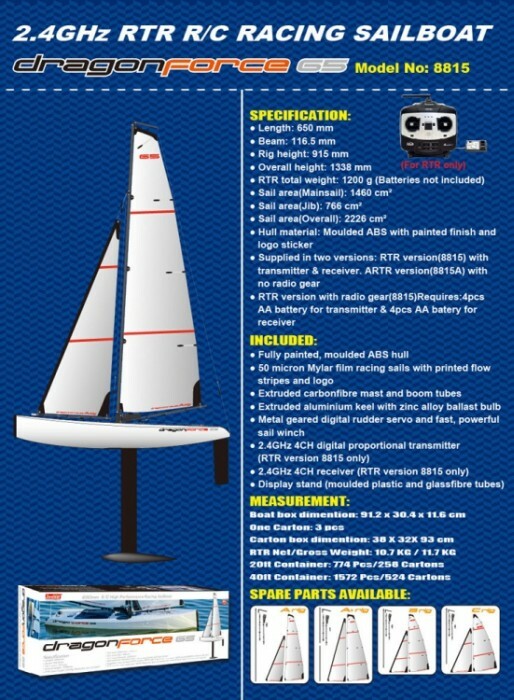 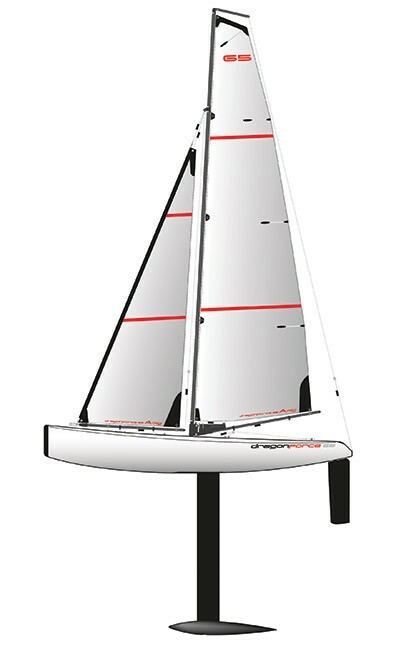 The new updated (6th version) Dragon Force 65 sailboat. 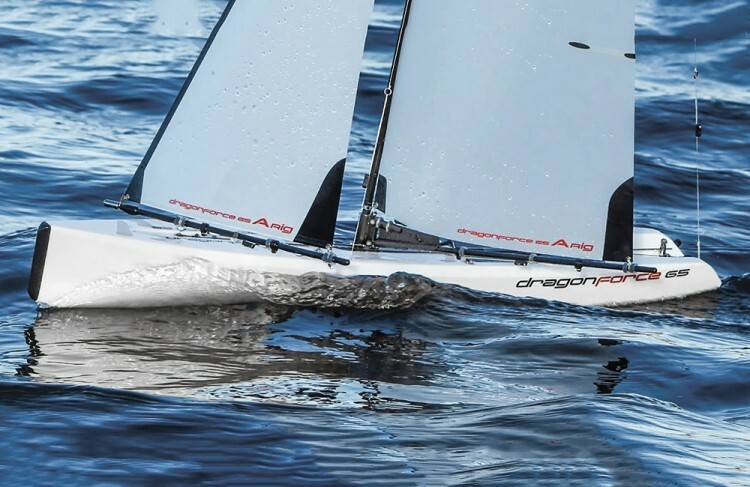 The DragonForce 65 has undergone a major transformation to bring the quality and appearance up the high standard set by its bigger brother the DragonFlite 95, without affecting the competitiveness of previous versions. 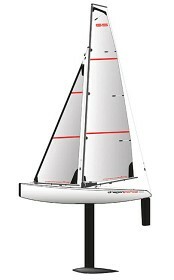 New tooling for the hull sees an increase in hull strength (retaining the same shape and weight). 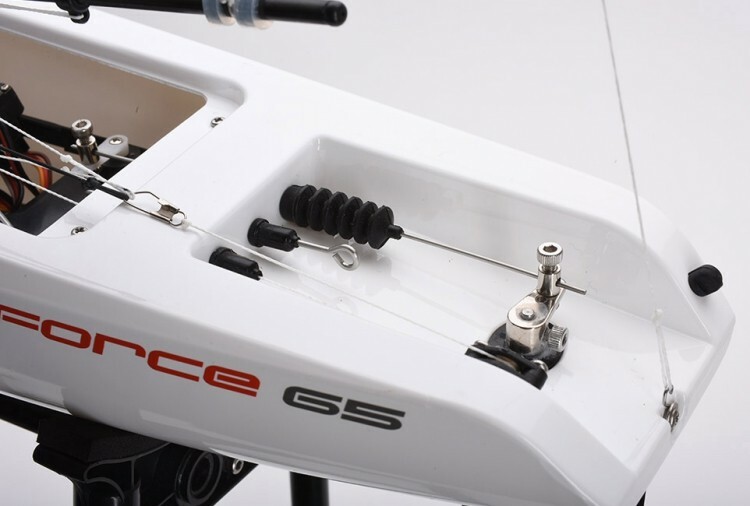 Key rig fittings, the Gooseneck, Compression Strut, Masthead Fitting and Jib Boom front end fittings are new designs for maximum efficiency and easier assembly. 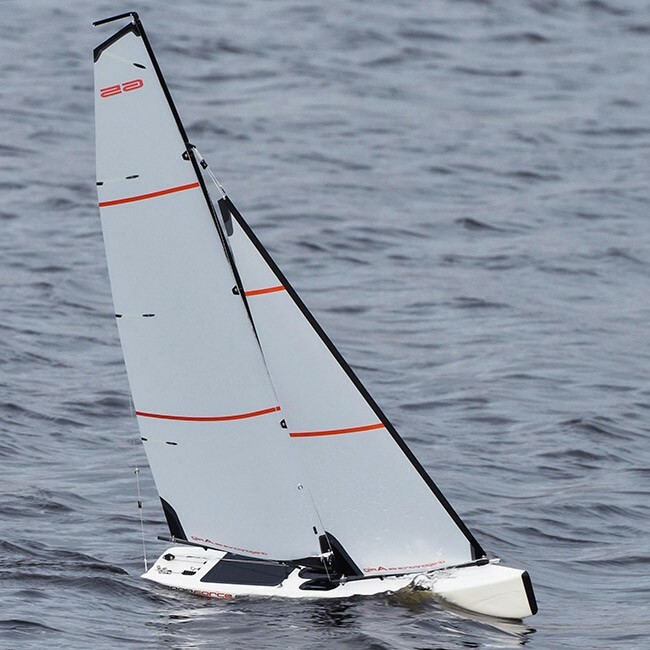 The sails are now made from 50 micron Mylar film in a clean new style. 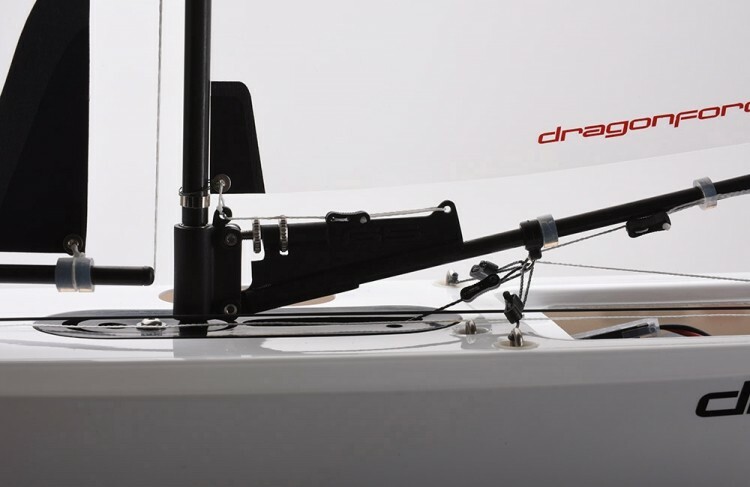 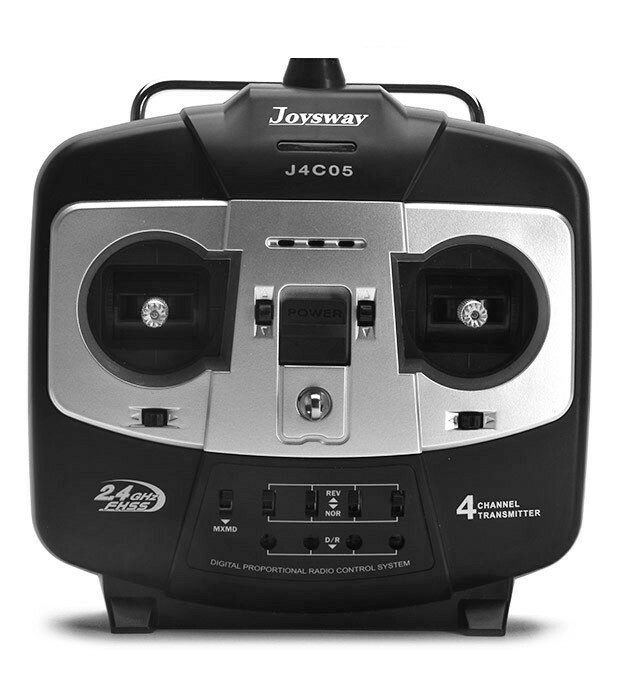 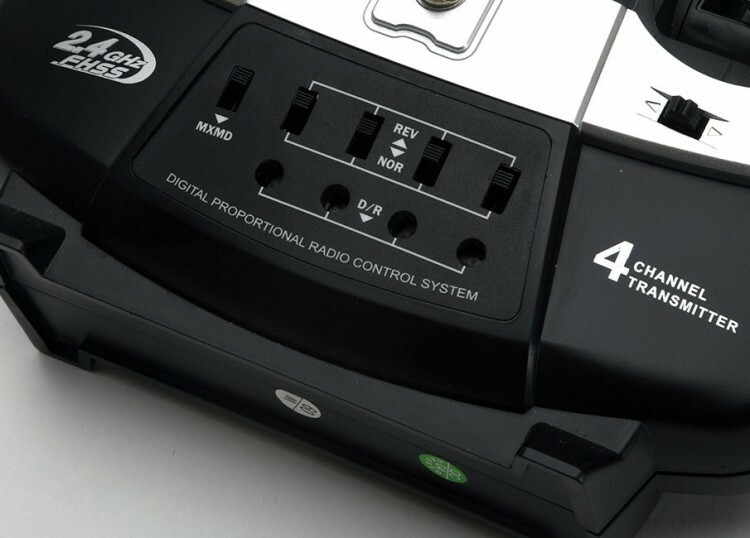 The digital rudder servo also gets a 10% boost in torque and improved electronics. 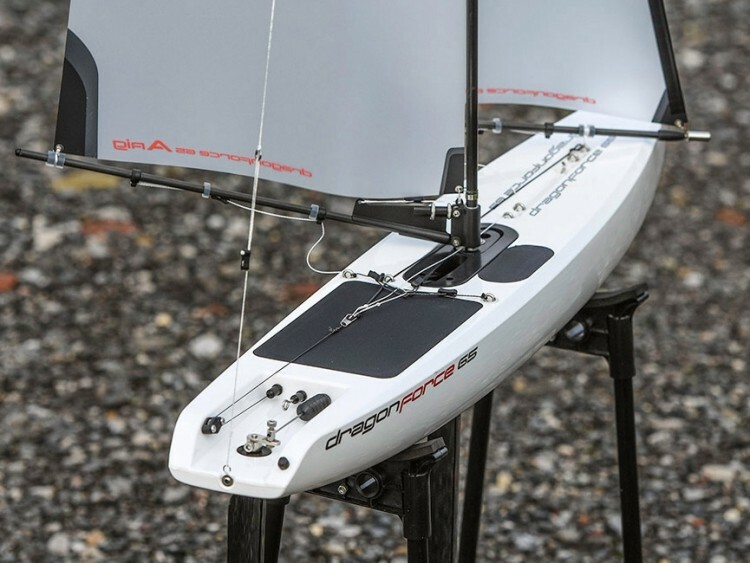 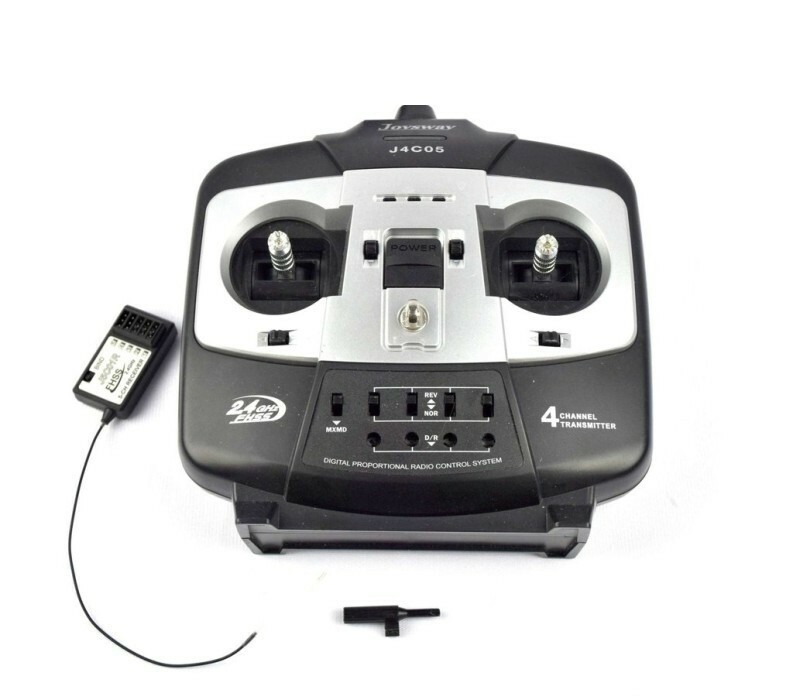 To complete the upgrade, the RTR version now comes with a full sized 2.4Ghz transmitter with travel adjustment for both the rudder and sails. 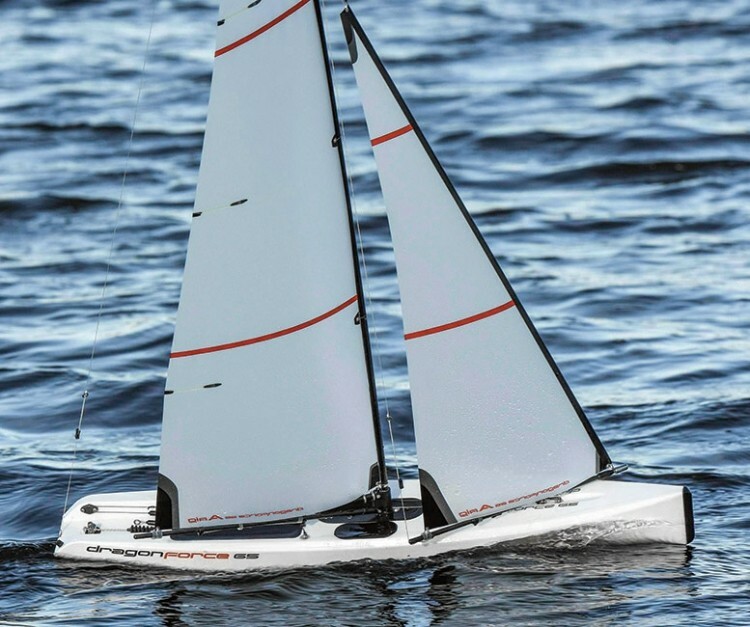 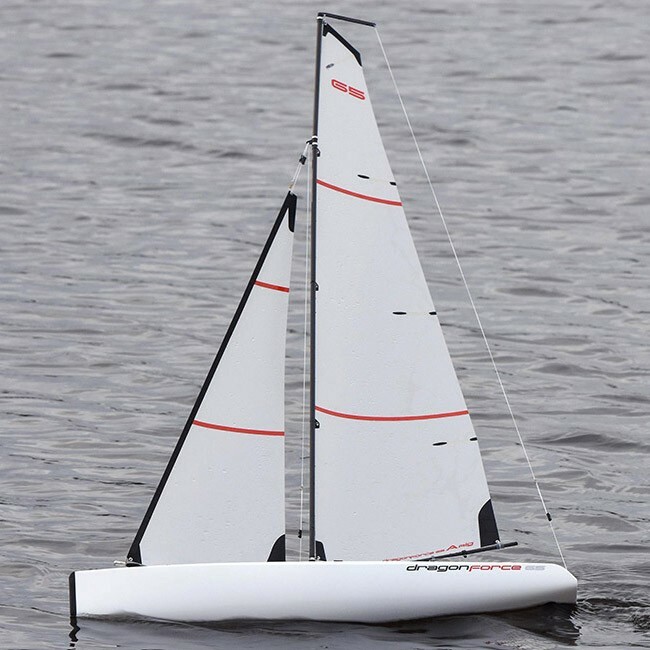 This truly is a stunning and race winning boat - straight out of the box!